Bomber Brewing is a really cool place and one of the best places, in my opinion, for the working man. 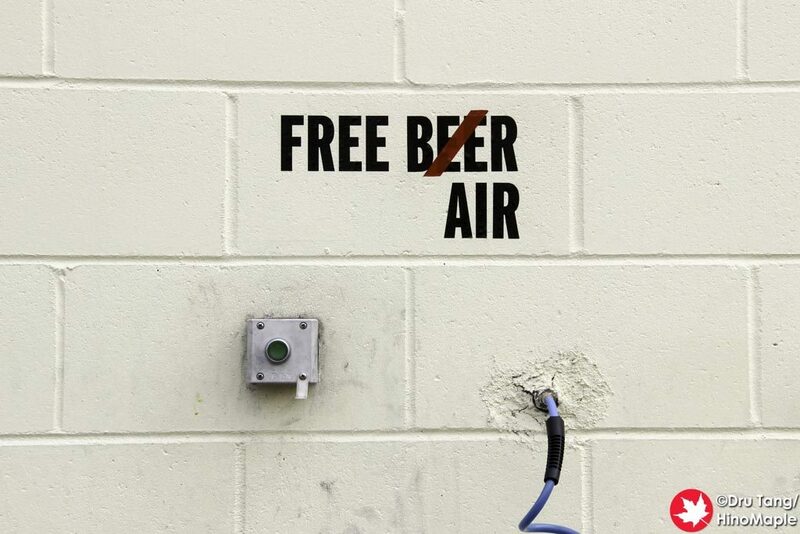 It is a really relaxed place where you can get a few beers and not feel like a hipster. The majority of people I saw in the place were either younger people or people who work with their hands. I am not much for the high end places where you sit with your friends and keep to yourself. Bomber was a little like that at first but once people started getting off work it became a really interesting place. I visited Bomber after visiting Off the Rail which is just down the street. Bomber is really easy to find but not as inviting. Once inside and once you start drinking, it is a really nice place. People are always coming in and out and the bar, although small, is a really good place to sit when you are alone. I did meet a really interesting character who I believe is a painter by trade. We were talking about the different beers in Vancouver and also some places in Portland. I really appreciated all of his advice on where to go in Portland and had a blast! 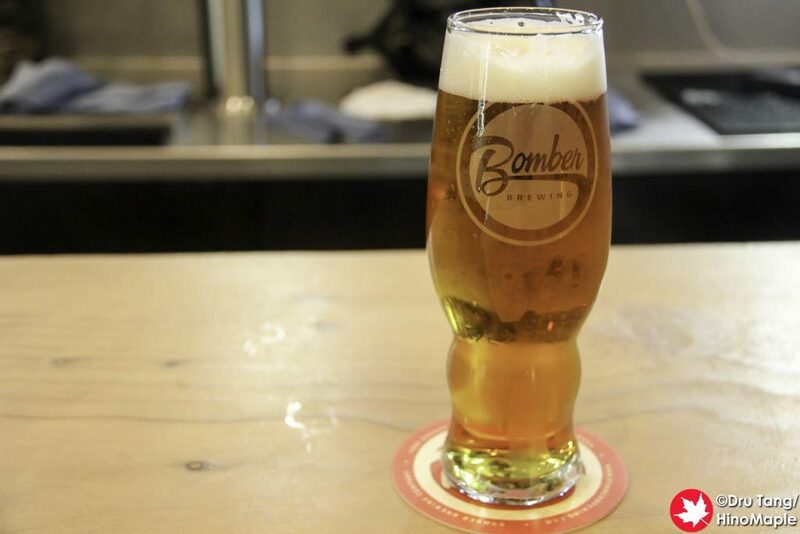 The beers at Bomber are really good and, as I have mentioned time and time again, Vancouver has a really good level of breweries. 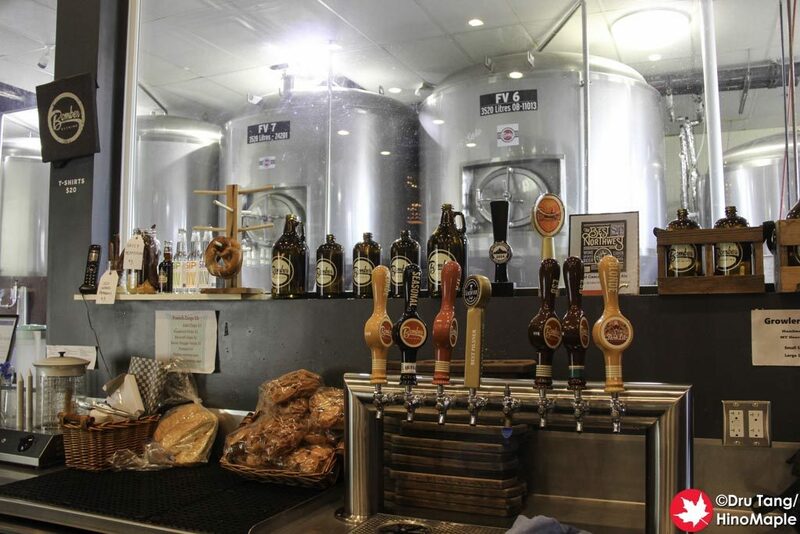 I haven’t really visited a brewery with bad beer, but I have visited breweries with boring beers. By memory, Bomber didn’t have anything exceptionally unique but their standards and main line were good. It was better than many of the other breweries and the fact that the people were interesting helped a lot. Creating the right atmosphere and having the right people is really important. Bomber is a place that I would definitely consider returning to again in the future. 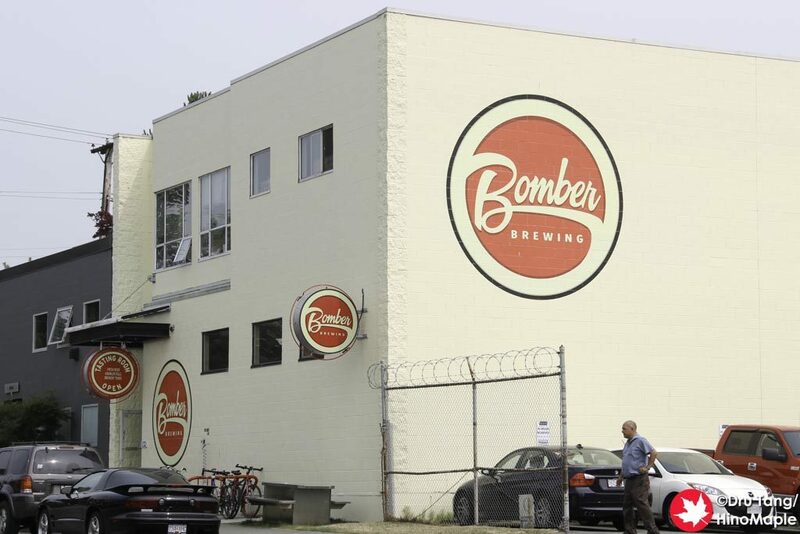 If I am in Vancouver and in need of beer, you can be sure that Bomber is one place that I will return to. My only personal problem is that it is on the other side of town to where I usually stay which makes visiting them a little difficult. I do have many friends on the east side which makes it easier for me to head out and enjoy a few with friends over there. I will definitely be trying to go back again in the future and you may even see me at the bar all alone, so be sure to say hi. 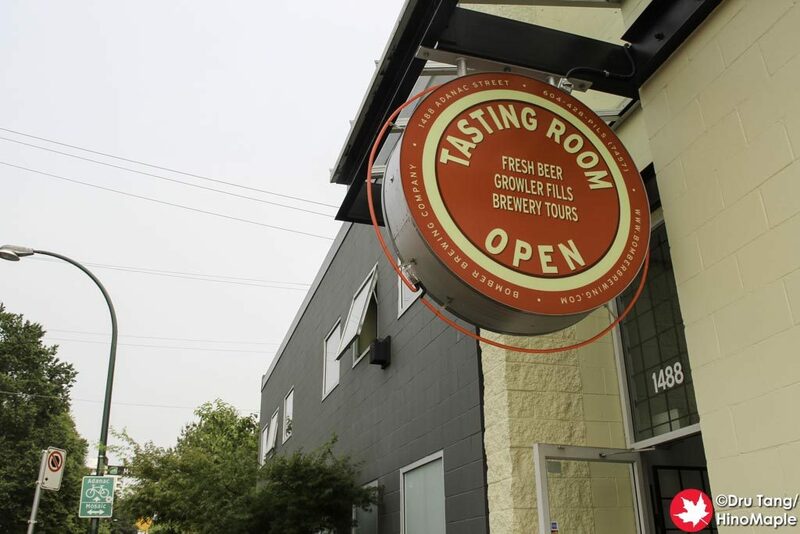 This entry was posted in Canada Food and tagged beer, Bomber, Bomber Brewing, Bomber Brewing Co., canada, craft beer, East Van, vancouver by Dru. Bookmark the permalink.